The seemingly abandoned daughter of a rogue Akasha Mage and unknown father . . . Being a rogue Akasha Mage is no easy feat for Aribelle Delano. Neither is summoning Riaz, a djinni that makes her knees go weak in a way that would shame her ancestors. A new threat of demons intent on killing Ari for nefarious purposes has her putting all her trust in Riaz, who swears to protect her in the face of evil. But she's been taught that fully trusting Riaz is unwise, and he's constantly looking for a way to break free of her control. She has dreamed of the Sultan of Old Magic for years. . .
Ari must face the new demonic threat and handle the Sultan of Old Magic who dominates her mind…and eventually, her body and soul as well. Together, her and Riaz must find a way to stop the demons and their summoner, even if that means breaking the rules that have been in place between the Akasha and Djinn for millenniums. 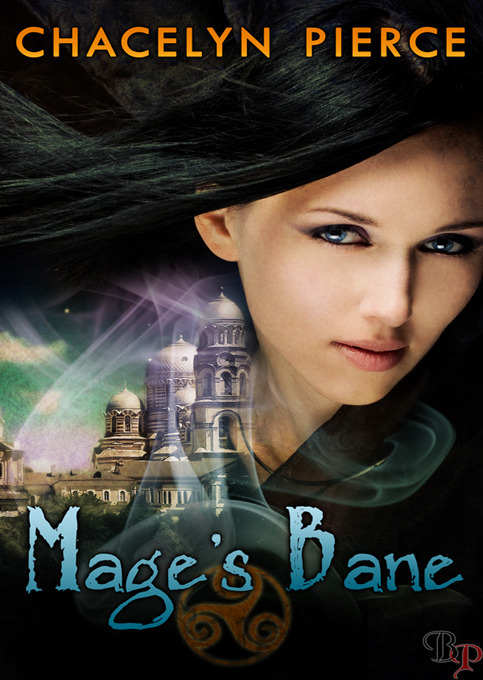 Mage's Bane is a passionate paranormal mystery/romance for adult readers. B.- Figure out who is trying to kill her and why?? C.– Sort through her long held feeling for Riaz and if he feels anything for her. As simple as that sounds it obviously gets more complicated, demons (which in this world can only be summoned by a powerful mage or witch) keep trying to kill her, she is clueless as to why and as best as she can tell Riaz could care less emotionally but does a fair job of keeping her alive, but since she summoned him, he is pretty much forced to do her bidding. This is not the best start for a trusting relationship but it is a good twist to the usual PNR romances. The problem I had with this book is a bit hard to put my finger on, as I said before the story has a great premise and characters but I must say I felt the writing was lacking in some minor way because while a lot of it was enthralling, a lot of it read like the newspaper (you found it interesting but no emotional involvement) and that is why I did not get as wrapped up in a story that should have held me awake at night. I can put my finger on one thing and that is the transitions from one person/place/thing to another and those were a bit jerky and slowed you down to figure out where you were and who was doing what. 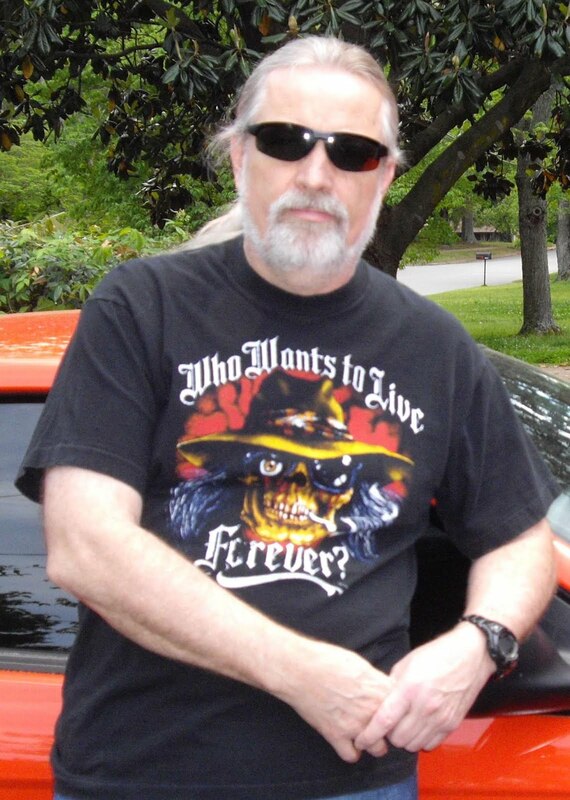 While this book was originally planned to be a trilogy, sadly the author has said it will not be revisited but it does stand well as a single book. The ability to make the reader involved in the characters life would have been improved in a follow up I assume. This IS a great story, several twists and turns that should have grabbed me a lot more than they did but did manage to hold my attention and interest enough that I enjoyed it and it does have a satisfying ending. This is an estimated 108 pages (ebook) which is more of a novella length and the brevity may account for some of the missing emotional involvement of this reviewer. A 3.5 Star reading experience for most people and recommended!